Sofia the First is a HUGE hit at our house right now with the girls. 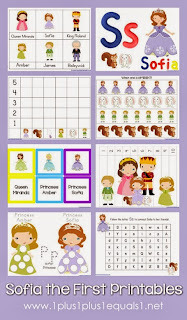 I was super pumped to find these FREE Sophia the First Educational Printable Sheets. These FREEBIES are a GREAT way to spend time on a rainy or chilly day.